One of the hardest parts about transitioning away from classroom style training, especially for the user, is having the content explained to them. 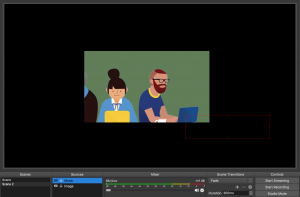 While they can read and retain what’s being delivered in the Online Course, some users will require live training to fully connect all the dots. For scenarios like these, instructors can meet their users halfway by delivering a live stream of their lecture. There are plenty of options about how you might deliver your live stream, but we’ll go over just a few here. A lightweight solution for sharing either a select window, or your entire desktop. Join.me is an easy to user software for both the presenter and the viewer. While live streaming with Join.me, you can lock your streams down by requiring users to announce themselves (to the presenter) before allowing the viewer to join. Join.me also allows your instructors to voice chat over the presentation WITH their class, opposed to AT their class. And for more personalized training or extra help, instructors can pass the streaming role to their user with relative ease. Want More Information on Join.Me? Join.Me has both free and paid solutions available. 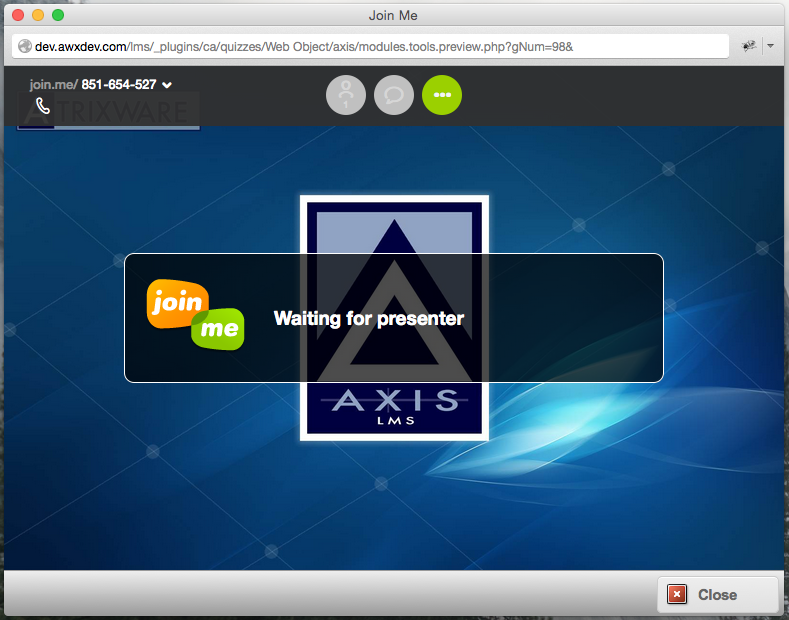 You can learn more about Join.me in Axis LMS here. A more heavyweight solution, YouTube and Twitch both have their own pros and cons when delivering a live stream. Because these streams must be run through a separate piece of software, the presenter is able to more heavily customize the content being delivered. One of the biggest advantages of utilizing a streaming software is that because most of the setup is done through a software, you; as the administrator; can quickly change the service you’re delivering through. So if after using YouTube as your service you decide to try Twitch, a majority of the settings and implementation is already done. Want More Information on YouTube Streaming? 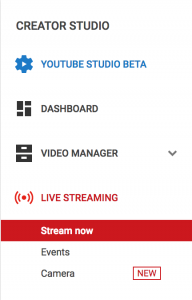 You can find out more about live streaming with YouTube in Axis LMS here. This entry was posted on Thursday, September 27th, 2018 at 9:47 am	and is filed under ELearning 101. Responses are currently closed, but you can trackback from your own site.